If you are thinking about building a swimming pool a final consideration should be the time it takes before you can go swimming. Blueprints, custom engineering, and the obtainment of permits can take up to three weeks. Most cities require homeowner’s association approvals first and that often adds 30 days to the start date of construction. A pool and landscape project can last between two to four months depending on the scope of the project. City building departments are responsible for public safety issues, and Home Owners Associations have specific architectural and aesthetic criteria to ensure your neighbors project will not adversely impact the value of your home. However, there is no entitiy that backs up the structure of your pool. If your swimming pool cracks, leaks, or falls down a hill because of bad workmanship, you have no recourse but to go after your pool builder. 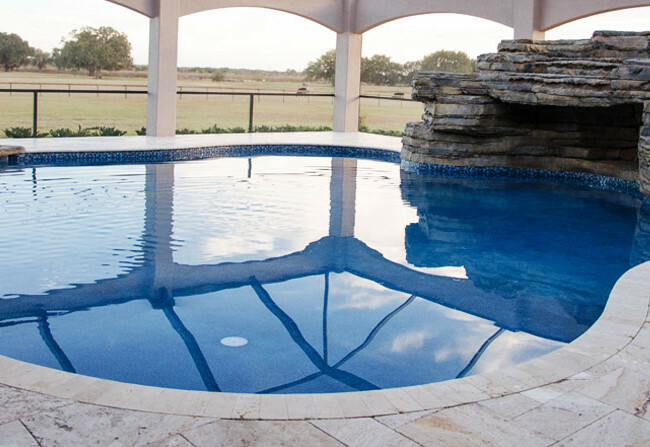 BobCoPools was one of the first to offer lifetime structural guarantees. Though many competitors try to imitate BobCoPools’s warranty, statistics show that most contractors go out of business in less than 10 years. The fact that we are fifty years old and the largest pool builder in California assures that our warranties are unsurpassed.